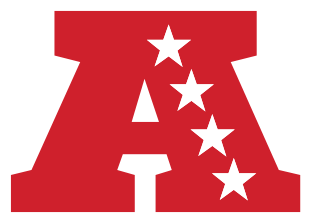 There are only two weeks remaining in the 2013 NFL season and we have still got plenty to decide, including the races to the bottom with the NFC East, the NFC North, and the second AFC Wild Card. And of course, all sorts of seeding fun to boot. Let's get right to my playoff projections for this week, courtesy as always of the ESPN Playoff Machine. 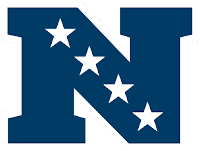 Call me crazy if you want, but my prediction from the start of the season has been Dallas goes undefeated in conference play. Despite how bad Dallas' D has been, I see nothing to change they. They've already beaten Philly n Philly. I don't see them losing to the Eagles at home. BFLO are you working on Week 17 Dist? Yes I am, Week 17 is always a little later because the schedule isn't set until Sunday night, when the initial splits come out. When will week 17 dist be up?